Unbelievably soft feel can be worn directly next to the skin. The bamboo fiber is naturally smooth and round without chemical treatment, meaning that there are no sharp spurs to irritate the skin. Hygroscopic Bamboo fabric is cool in hot weather as it draws moisture away from the skin, and warm in cold conditions as acts as a good insulator. Compared to its most similar textile of cotton, bamboo does not usually require pesticides or fertilizers and grows well without aid. 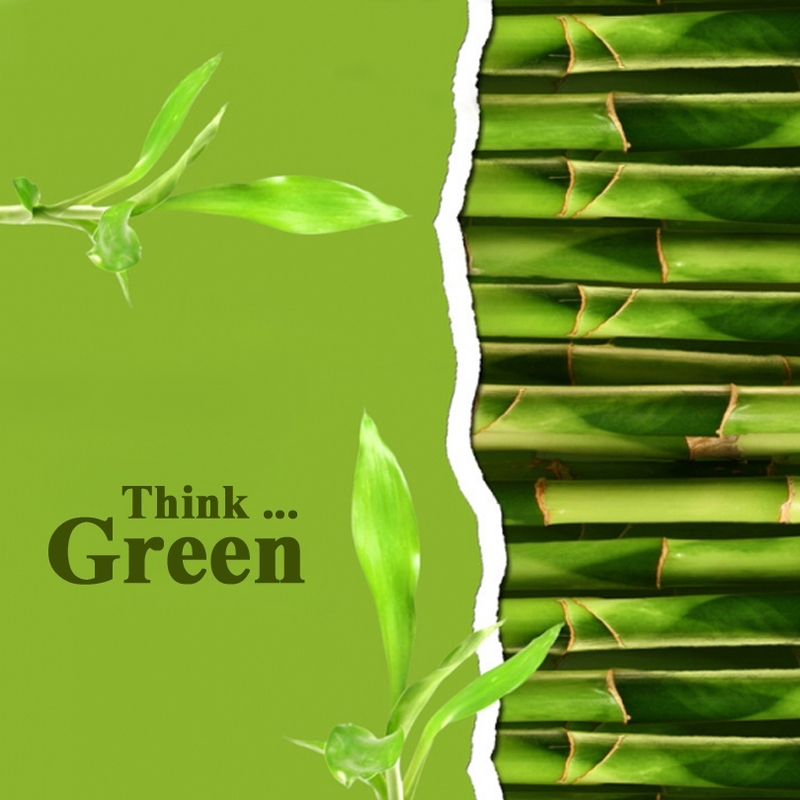 RELAXSO are currently using Bamboo Natural textile fabrics that made from the pulp of the bamboo grass. It’s durable, strong, and resists wrinkles. You’re not just looking for good support and a great sleep any more; you’ve added a commitment to a green lifestyle. Helping people with disabilities live the life of their dreams !